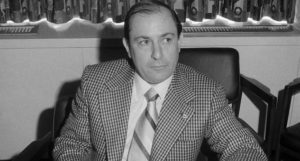 Joseph Anthony “Joe” Colombo, Sr. was the boss of the Colombo crime family, one of the “Five Families” of the Cosa Nostra in New York. 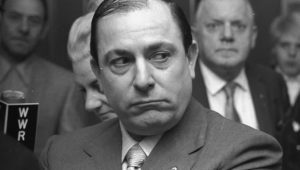 Take a look below for 27 more scary and interesting facts about Joseph Colombo. 1. Colombo was born into an Italian American family. 2. His father, Anthony Colombo, was an early member of the Profaci crime family, which would eventually be renamed after his son. 3. 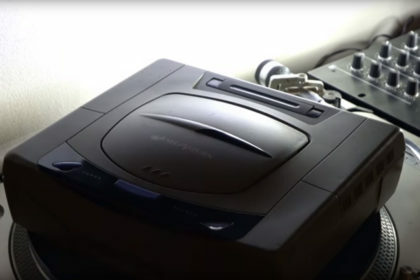 In 1938, his father was found strangled in a car with his mistress. 4. Colombo attended New Utrecht High School in Brooklyn for two years, then dropped out to join the U.S. Coast Guard. 5. In 1945, he was diagnosed with neurosis and discharged from the service. 6. His legitimate jobs included ten years as a longshoreman and six years as a salesman for a meat company. 7. His final job was that of a real estate salesman. 8. Colombo owned a modest home in Dyker Heights, Brooklyn, and a five acre estate in Blooming Grove, New York. 9. His five children included sons Christopher Colombo, Joseph Colombo Jr. and Anthony Colombo. 10. He gradually rose in the ranks of organized crime to become head of one of New York’s Five Families in 1964, inheriting the leadership once held by Joseph Profaci and temporarily quelling a gang war within the ranks. 11. Colombo’s activities included numbers and sports gambling, hijacking, fencing stolen goods, and loansharking. He also had at least 20 legitimate businesses in New York City. 12. 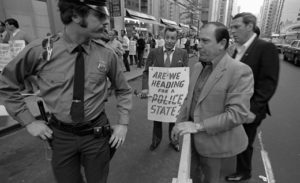 Angered by the FBI’s harassment of him and his family, he began protesting publicly and helped found the Italian-American Civil Rights League in 1970; his son Andrew was its Vice President. 13. On June 28, 1971, Colombo, speaking at an Italian-American rally in Columbus Circle, was shot by a young black man, who was himself immediately killed. 14. Colombo was probably the target of the followers of Joseph Gallo, with whom Colombo had fought gang wars for a decade. 15. Colombo, almost totally paralyzed by the gun wound, died seven years later, after declining into a coma. 16. In the spring of 1971, Paramount Pictures started filming “The Godfather” with the assistance of Colombo and the League. 17. Due to its subject matter, the movie originally faced great opposition from Italian-Americans to filming in New York. However, after producer Albert Ruddy met with Colombo and agreed to excise the terms “Mafia” and “Cosa Nostra” from the movie, the League cooperated fully. 18. In early 1971, Gallo was released from prison. As a supposedly conciliatory gesture, Colombo invited Gallo to a peace meeting with an offering of $1,000. 19. Gallo refused the invitation, said he had never agreed to peace between the two factions, and said that he wanted $100,000 to stop the conflict. At that point, acting boss Vincenzo Aloi issued a new order to kill Gallo. 20. On March 11, 1971, after being convicted of perjury for lying on his application to become a real estate broker, Colombo was sentenced to two and a half years in state prison. 21. On May 22, 1978, Colombo died of cardiac arrest at St. Luke’s Hospital in Newburgh, New York. 22. Colombo’s funeral was held at St. Bernadette’s Catholic Church in Bensonhurst and he was buried in Saint John Cemetery in the Middle Village section of Queens. 23. 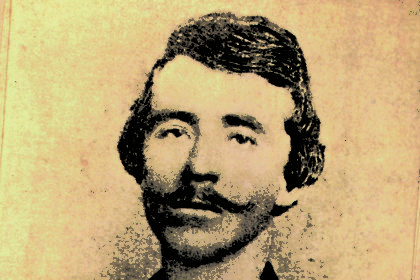 The New York Police Department eventually concluded that Johnson was a lone gunman. Since Johnson had spent time a few days earlier at a Gambino club, one theory was that Carlo Gambino organized the shooting. 24. Colombo refused to listen to Gambino’s complaints about the League, and allegedly spat in Gambino’s face during one argument. 25. 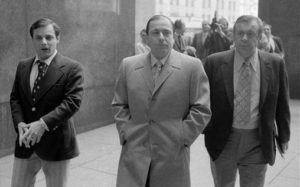 The Colombo family leadership was convinced that Joe Gallo was the prime suspect as Gallo had just recently indicated his willingness to continue the family feud. 26. 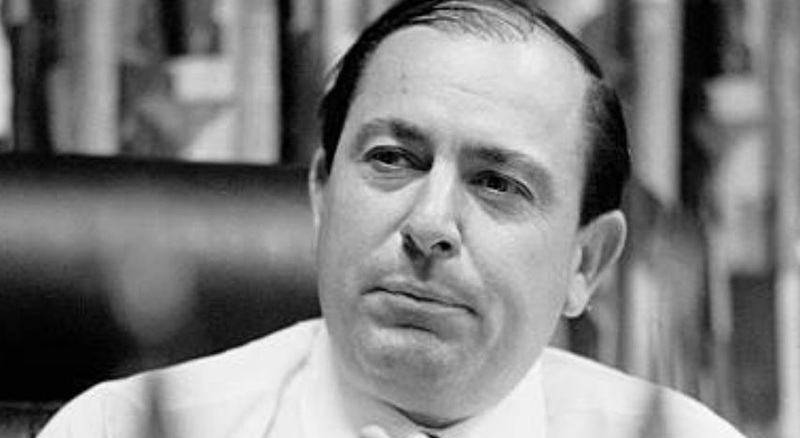 After the Colombo shooting, Joseph Yacovelli became the acting boss. 27. In “Christopher”, an episode of “The Sopranos,” Silvio Dante claims that Colombo was the founder of the first Italian-American anti-defamation organization. In fact, the American Italian Anti-Defamation League was founded before Colombo’s Italian-American Civil Rights League.